I do not have any of these items available for sale, nor do I know where you may purchase them. Everything shown on this site has been out-of-production for many years. 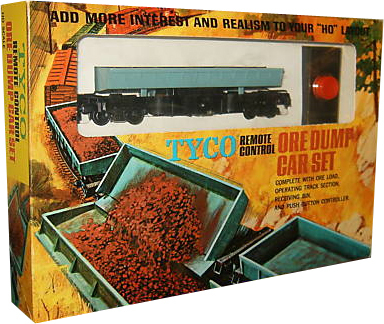 This site exists for the benefit of collectors and those interested in the TYCO train line. The focus of this site is product line offerings from 1960 through 1970. 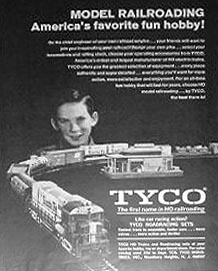 The information and images presented on this web site are taken mostly from TYCO's catalogs from 1960 through the 1970-71 edition. 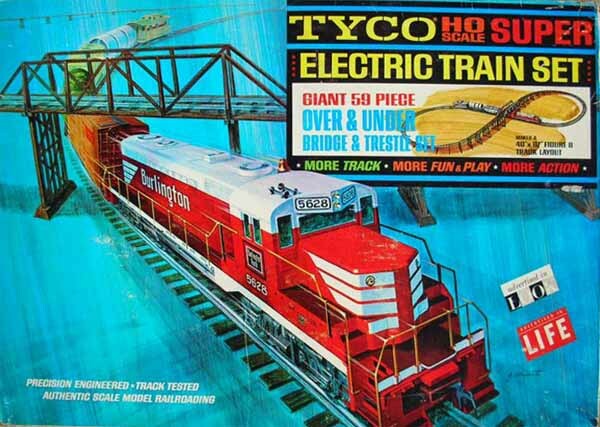 NOR ITS AUTHOR ARE RELATED TO OR REPRESENTATIVES OF TYCO. AND ARE NOT AVAILABLE FROM THIS SITE OR ITS AUTHOR.